At Smith Mountain Lake, life just keeps getting better. And since 2001, Westlake Towne Center has been in the center of it all. Westlake Towne Center is a 140-acre complex featuring retail, office and flex space. 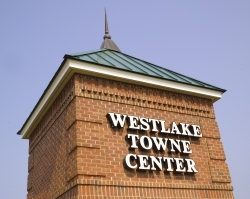 Westlake Towne Center is the Lake’s key destination for shopping and retail, with anchor tenants including Kroger Food and Drug and a cinema complex as well as The Westlake Golf and Country Club located just one mile away. The vision has expanded to include a Professional Center and Office Complex that offers easy access to many of the regions preeminent medical service providers as well as legal and financial services. 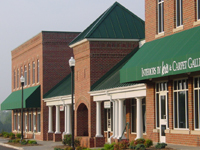 If your company is looking to make a splash at Smith Mountain Lake, Westlake Towne Center is the only place to be. Good things are happening here. Your company can be a part of it. 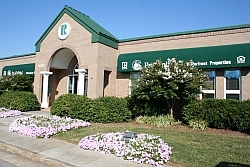 For more information on lease space, pricing or additional information, please contact Lee Willard at (540) 721-5288.